Create and design personal video with favorite images and music collection. 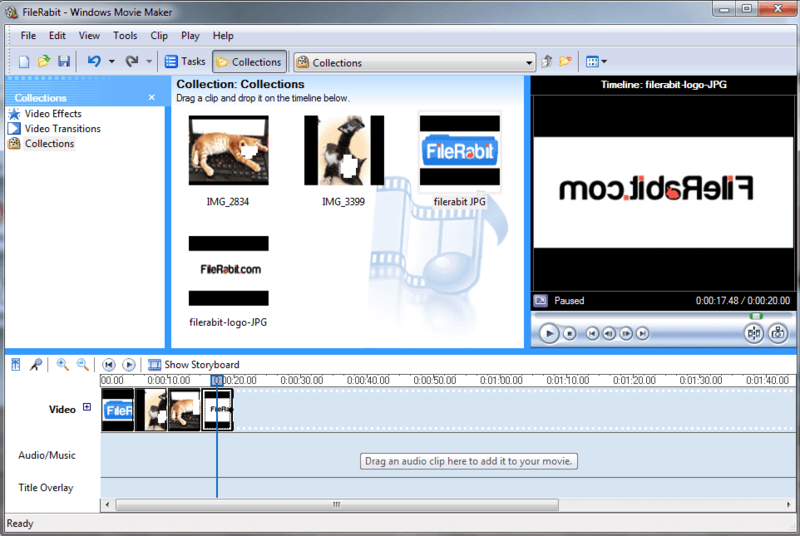 Simply Windows Movie Maker is able to design an attractive slideshow with playing some audio in background. Microsoft added this little tool to help beginners for creating custom slideshows without buying Corel, Adobe and Ulead video mixing software. A wide collection of image slideshow effects and stunning designing tools such as text, shadow and other pro tools. Collection, video effects and video transitions are most featured options that can be reached without paying any additional money. Furthermore, audio, video and images can be controlled in all sections e.g. duration of image, sliding effects, playback time setting and more. This player will offer few buttons including play, pause, next, back, rewind and forward as well. Record any custom audio, drag and drop images, audio or title overlay files. The application is completely free with simple graphics, easy to use layout and less complexive tools. People purchased Corel, Ulead or Adobe’s software but they do not know that how to operate them because of loaded tools. 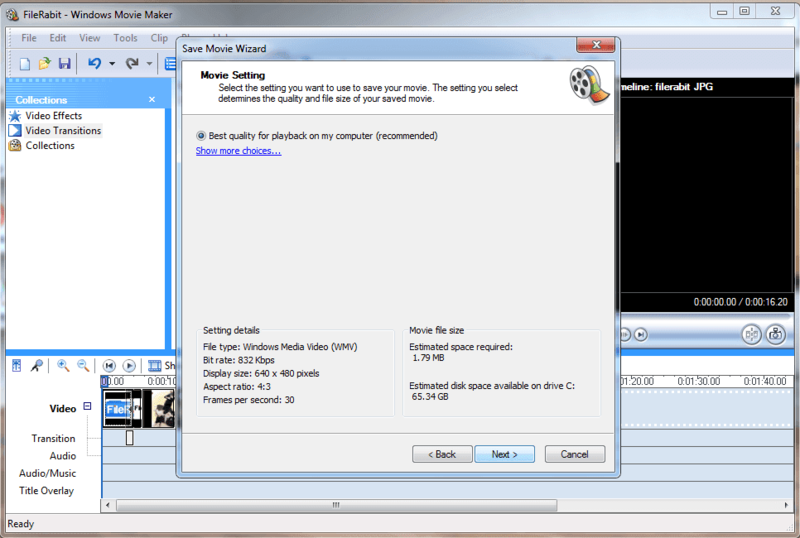 Windows Movie Maker was previously added into XP but unfortunately the later operating systems does not have it. So an external setup file was released for later OS after user demands.